Why Choose Us for Landlord Insurance in Philadelphia? If you’re looking for great options for landlord insurance in Philadelphia and the surrounding areas look no further! Call 215-646-5633 to speak with a licensed agent when you are looking for insurance on rental properties in Philadelphia and the surrounding areas. Or use our convenient online quote form by clicking insurance for landlords Philadelphia. 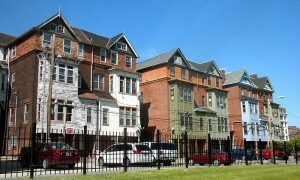 We Can Shop the Market for Philadelphia Landlord Insurance. As a leading independent agency we can shop the market for the best options currently being offered on Landlord insurance in Philadelphia among a wide variety of different insurance companies. Agents representing only one company are known as captive agents and they do not have the ability to offer this service. As you’re shopping for landlord insurance make sure the agency you choose has the ability to represent a large number of insurers just like our company, or you can just choose us! Call 215-646-5633 to speak with one of our rental property specialist or click on insurance for rental property Philadelphia to send your information to us online. 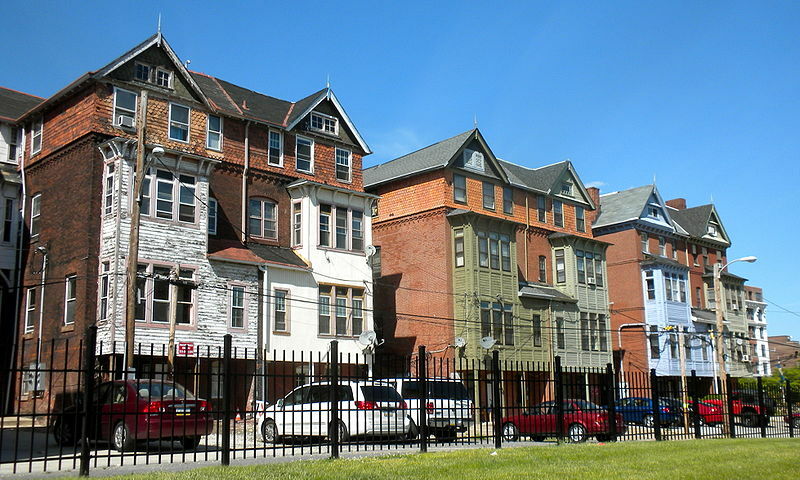 Insurance for Rental Properties in Philadelphia This Is What You Need to Know. You can either purchase a commercial insurance policy or an individual policy. Commercial insurance is normally reserved for real estate investors with apartment buildings with four units or more or a number of individually owned rentals. An individual rental policy might be best for small real estate investors. There are advantages to the rental commercial insurance policy such as the ability to choose higher limits of liability and the option to cover all of your rental properties on one policy. The basic and the broad policy form provide insurance coverage only for claim events named in the policy. This policy is typically known as a named perils policy. Actual cash value loss of settlements take into consideration depreciation, whereas replacement cost coverage settlement options do not. An ACV loss settlement would typically pay rental owners less money on claims. The special policy form offers real estate investors the best coverage options on landlord insurance in Philadelphia as it does not restrict coverage based on named perils coverage. Which Landlord Insurance Policy Is Best for You? We can help you choose the best options for your individual needs. Call 215-646-5633 or click apartment building insurance Philadelphia to submit your information to us online.